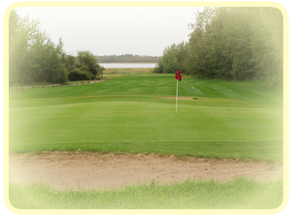 Indian Lakes Golf Club is an 18 Hole public course, located only 15 minutes from West Edmonton Mall on the Enoch Cree Nation. The course features 18 challenging holes that are sure to please golfers of all skill levels. 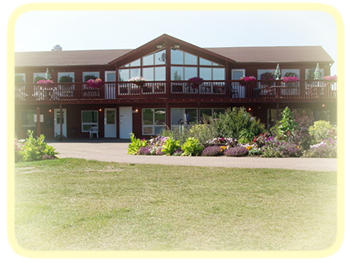 Indian Lakes is the perfect location to enjoy a round of golf with family or friends any day of the week. The course’s well kept greens, tree lined fairways, and natural waters make for a scenic country golf experience just minutes from the big city. 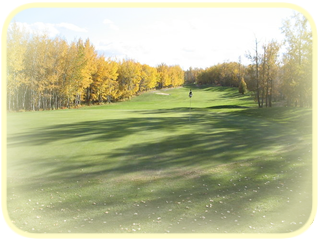 The golf club’s great layout and exceptional service make it one of Alberta’s hottest budget golf courses.